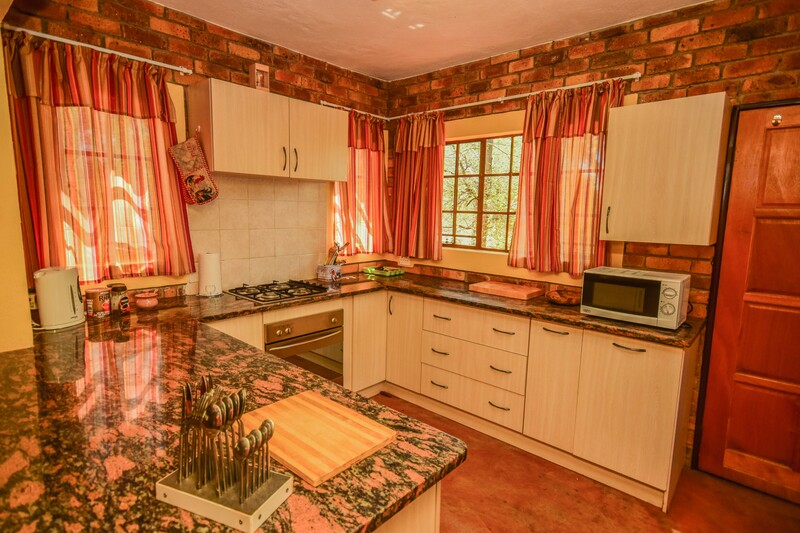 3873 Eagle Avenue, Marloth Park, 1321, Mpumalanga. 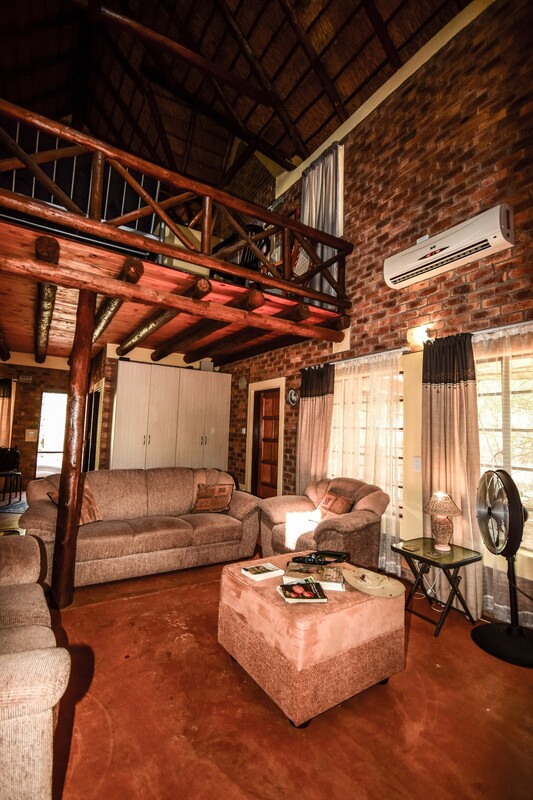 Leadwood House is a unique self-catering holiday home in Marloth Park, Mpumalanga, South-Africa. 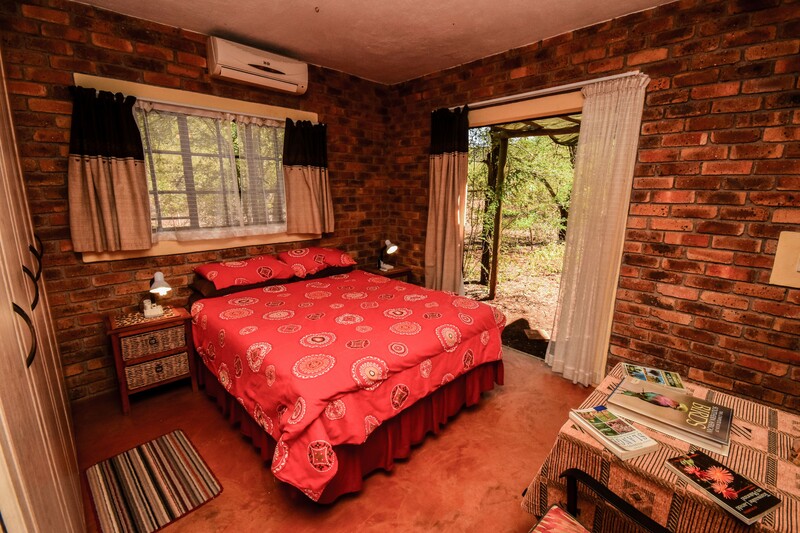 Situated on the doorstep of the Kruger National Park's Crocodile Bridge entry gate. 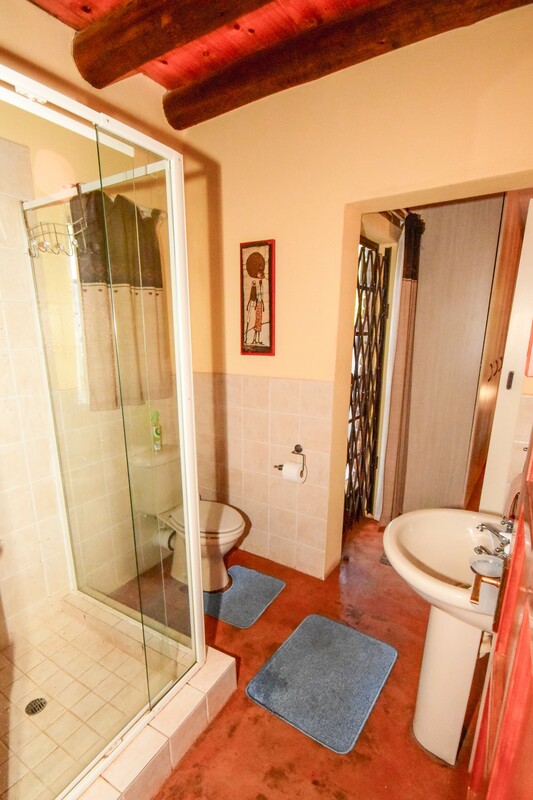 This is a privately owned home.The main bedroom has a queen-sized bed, air-conditioner, outdoor shower and an en-suite bathroom. 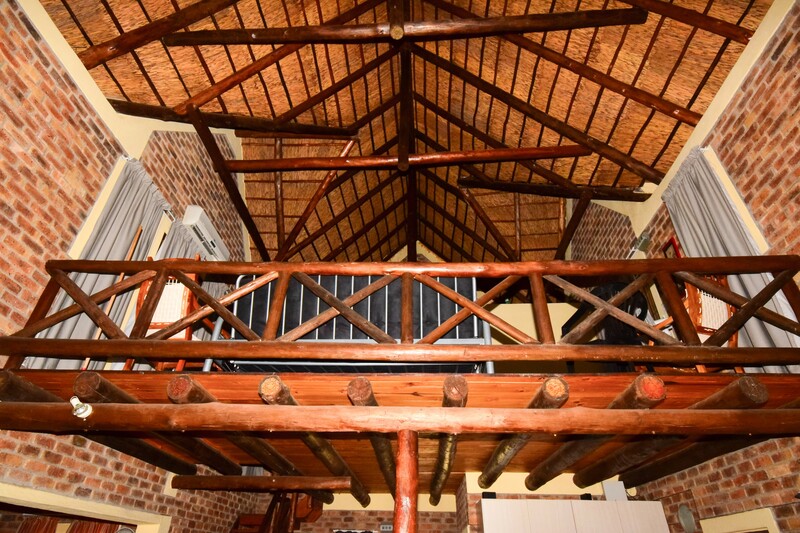 The second loft bedroom has 2 single beds, an air- conditioner, sleeper couch, and has its own private patio. 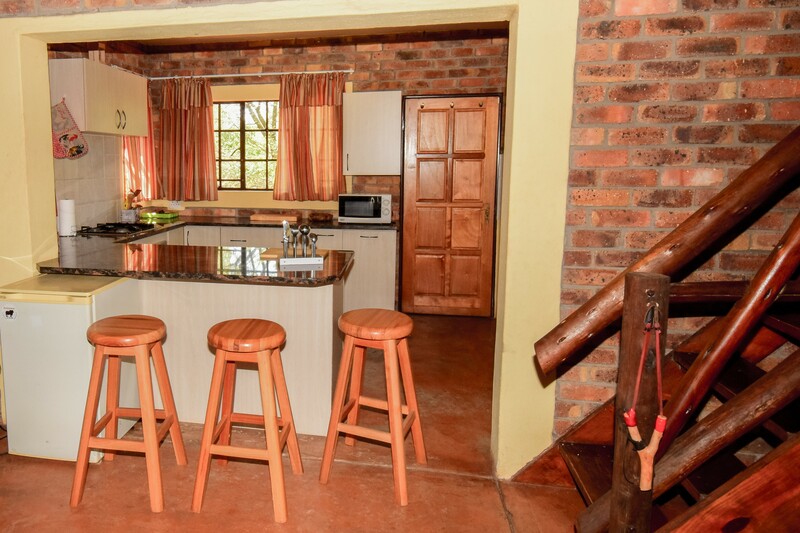 Accommodation is best suited for a maximum of 4 adults and 2 small children. 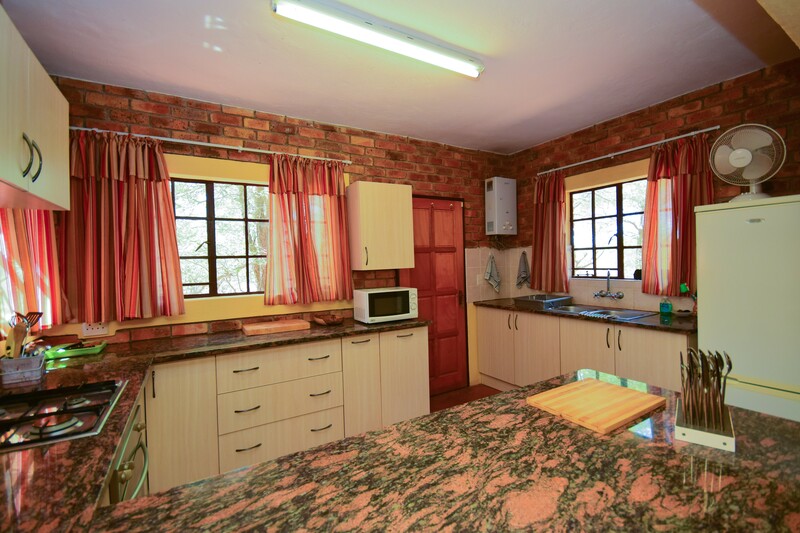 There is a fully equipped kitchen for your self-catering needs which is fitted with a stove, oven, fridge-freezer, bar fridge and a microwave. 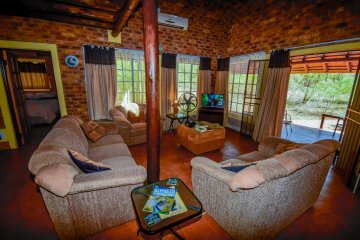 The lounge area is spacious with comfortable seating and a flat screen TV fitted with a selection of DStv channels. Leading out from the lounge is a spacious patio surrounded by the prolific birdlife and general game roaming freely. 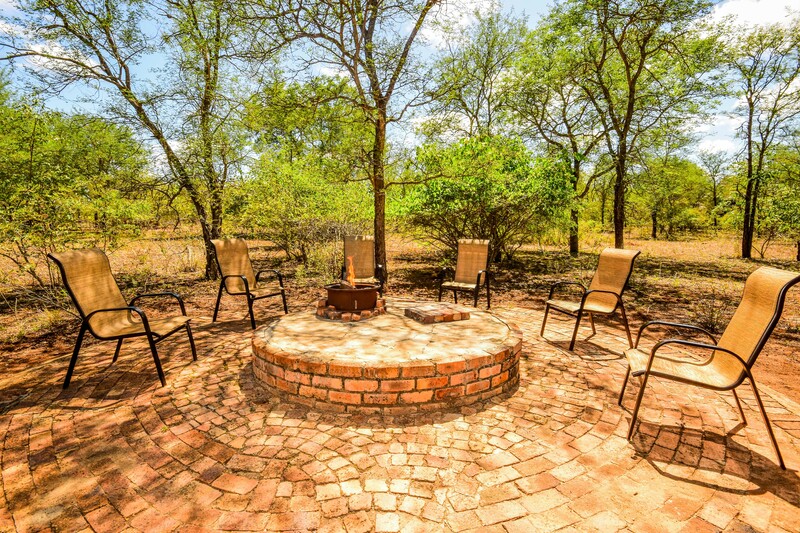 This is truly the perfect setting to have your evening sundowner overlooking the African Bush. Secure parking is provided.